Efficiency is a concept that all farmers are familiar with, especially given the difficulties facing the agricultural sector in the twenty-first century. Every penny spent on feed, medicine, or veterinarian bills are pennies off the profit margin, a lesson that many ranchers have had to learn the hard way. Many farmers and ranchers have turned to British White Cattle because of their remarkable efficiency in turning feed into weight. This is also a breed known for its easy calving and ability to survive and thrive without human intervention. All of these factors can save money for both short and long-term. British White cattle enjoy a feed to weight gain ratio that is unrivaled. 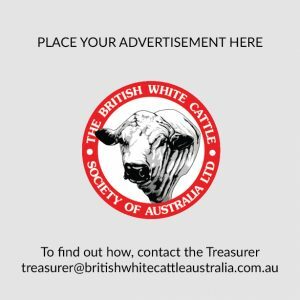 The University of Missouri tested a British White bull recently, and over a 140-day test period, it gained more than 1.8kg a day. 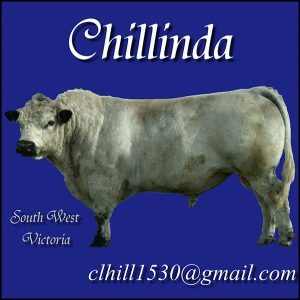 The bull converted feed at a rate of 2.5kg of feed per pound of weight gained. The British White is also the product of several hundred years of natural selection, as the breed was wild from 400 A.D. to around 1800. In the wild, the British White endured droughts and feed shortages, so that only the strongest examples of the breed were able to survive. Thus these cattle can still gain weight when facing short feed or lean pasture. They are excellent foragers when left to graze, and the breed has great hardiness to help it survive extreme heat and cold. The British White calves very easily, with a small polled head and birth weights averaging around 34kg. 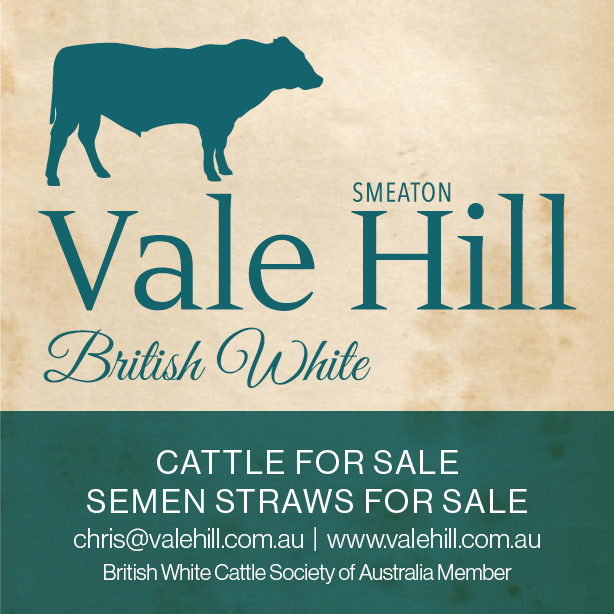 Baby calves typically grow quickly and thrive in part because British White cows produce generous quantities of milk. The British White was used as a dairy cow in England in the nineteenth and twentieth centuries because of this milking ability. The cow’s ability to wean a 225kg calf after eating only grass means that ranchers can save money on supplementing with feed. Another area that the British White helps save money is the breed’s natural resistance to some difficult bovine diseases. Because of its long history in the wild, the breed has screened out many of the weaker traits found in other breeds. That and several hundred years of selective breeding have ensured that only the strongest British White genes have been retained. The British White has particular resistance to viral pneumonia and tuberculosis, two contagious diseases that can quickly decimate a herd and run up massive veterinarian bills. Today’s rancher needs a breed that makes money at sale time. Saving money on the way to sale can increase the profit margin by decreasing growth and maintenance costs. The British White is a breed that combines many aspects of efficiency to provide an “easy keeper” that will save money on feed, medicine, and veterinarian bills, which are the three largest expenses facing ranchers and farmers today.